Update: Wrecked is now available on audio! Be sure to check your local bookstore, too. If they don’t carry it, they can usually order it. You can find the book (and read more reviews) wherever books are sold. Feel free to call your local bookseller and ask them to carry it! 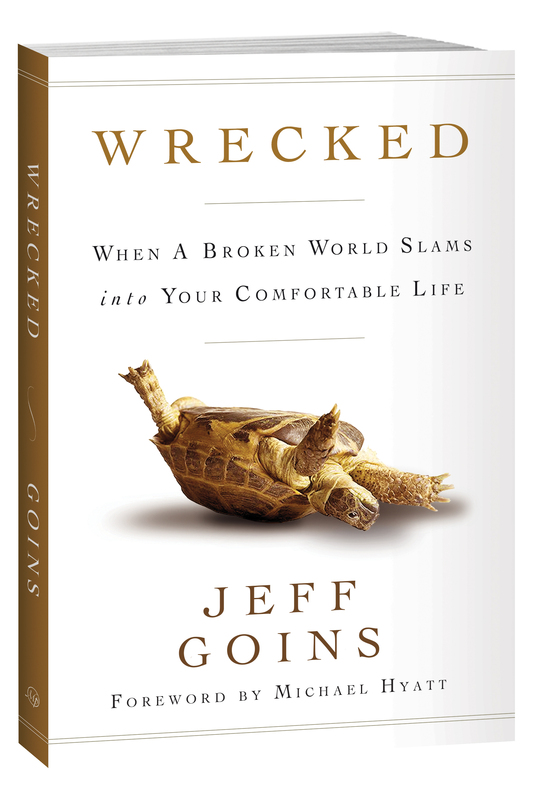 Over 30 authors, speakers, and entrepreneurs have endorsed Wrecked. You can read them all here. If you’re still not sure if this book is for you, you can read a free excerpt of it by downloading the first thirty pages here.